It is no secret that the iPhone is one of the most coveted smartphones on the market today. In the event that you forget your security passcode or have your passcode tampered with, this might result in a locked device. No need to enter into panic mode, as this article will be highlighting some ways through which you can bypass the passcode and gain access to your device again. With the use of passcodes for virtually all transactions and internet use, it is quite common amongst iPhone users to forget their passcode. iMyFone LockWiper, helps you gain access to your device. iMyFone LockWiper is a third-party application that makes it possible for iPhone users to regain control of their phone without password. This desktop application helps you bypass the passcode screen. Be it six digits, four-digit passcode or facial recognition, you can be sure of its efficiency. Help gain access to your iPhone again even if your iPhone is broken, disabled or locked. Bypass all kinds of lock, whether it is a four digit, six digit, fingerprint scanner or facial recognition. You can unlock your device with a few clicks, in mere minutes. It guarantees 100% success rate and security. iMyFone LockWiper works well even on the latest iOS. Which makes it an ideal option for all Apple devices. It’s also reviewed and highly recommended by top tech review, like SOFTPEDIA, download.hr, etc. Before you start, it is important to note the following: every information or data you have on the device will be erased after the process; iOS version will be upgraded to the most recent and a reliable internet connection is needed and should be uninterrupted. 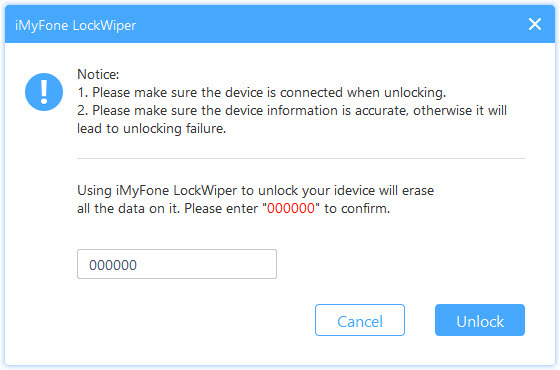 Download and install the iMyFone LockWiper on your PC or Mac. Launch the app after the download. Step 1. Connect your device to the computer and ensure that the PC recognizes it. Click on the “Start” icon on LockWiper screen. Step 2. On the next page, choose “Other iDevice” and follow the instructions to put your iPhone SE into DFU mode. Step 3. Then confirm or correct your iPhone info. 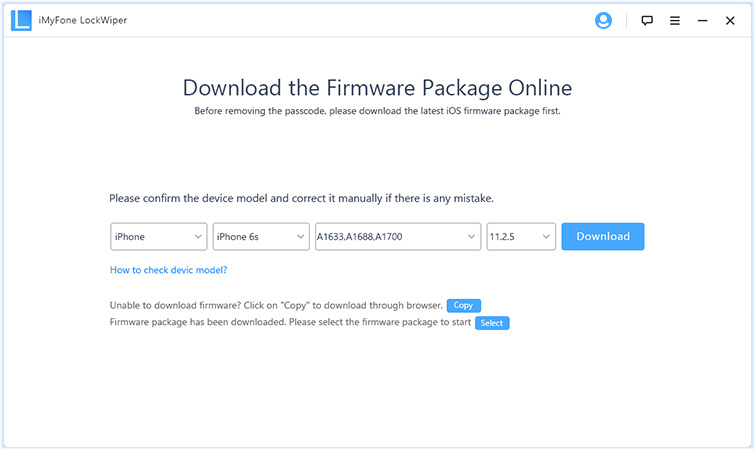 Click “Download” to download the corresponding firmware. Step 4. After download, click on the “Start to Verify” button. Then click “Start Unlock” when verification is done. Step 5. To confirm it, type "000000" into the box and click “Unlock” to start the process. Wait for it to finish in patience. This should unlock your iPhone SE device. On your computer, open a browser and go to icloud.com. Log in with your Apple ID. Click “All Devices” at the top and choose your iPhone SE. Tap “Erase iPhone” and confirm to proceed. 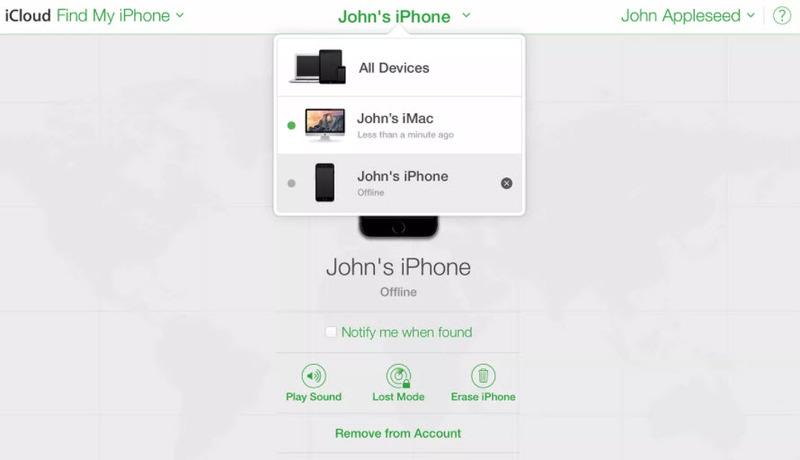 “Find My iPhone” should be enabled on your iPhone SE. You should have the Apple ID and password, or you can’t use this way. Your iPhone SE should be connected to internet, or it can’t be erased remotely. Apart from unlocking the device via a third party, you can also unlock it via iTunes if the device has never been synced before. Connect your iPhone SE to a computer. 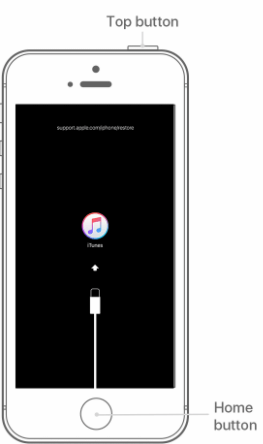 While your device is connected, launch iTunes on your computer. On your iPhone SE, hold down the Home and the Top (or Side) buttons simultaneously until you see the recovery-mode screen. This will activate the recovery screen. The restore dialogue box will appear on the computer. Click on Restore. This will wipe away all the information on the device and update the iOS to the most recent version. The iMyFone LockWiper is a guaranteed and easy way to bypass your iPhone SE passcode. It only requires a few steps, and in no time you will be able to regain access to your once locked iPhone SE.